Apr 12, 2019 - Find it in Cadiz. Apr 12, 2019 - Solar Bat Prescription Sunglasses are available in a prescription range of -4.00 to +3.50 with cylinder up to -2.50. 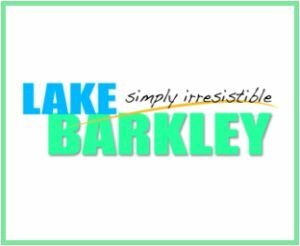 Apr 12, 2019 - 18 locations to serve you! 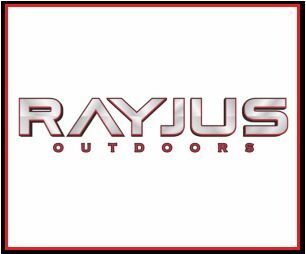 Apr 12, 2019 - All of their tournament tested and proven lures are made by hand using the best products available. 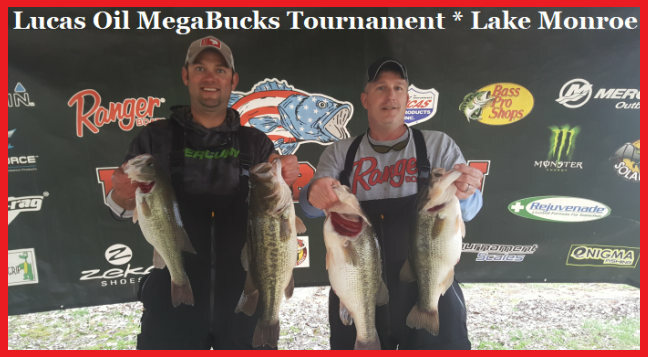 Apr 08, 2019 - Congratulations to Shane Peters & Doug Ruster on winning the Lucas Oil MegaBucks Tournament on Monroe Lake taking home the $1,500 1st Place Prize. Apr 02, 2019 - Right now is a great time for a flat-sided crankbait. Apr 02, 2019 - Link below for details.